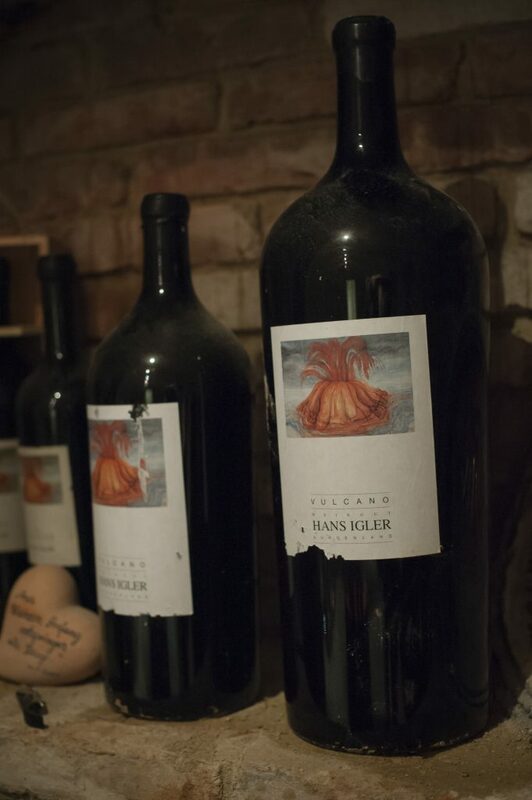 The VULCANO wine store is located in the subterranean part of the SCHAFLERHOF. For wine lovers the wine shop is a historical experience, embedded in modern architecture. 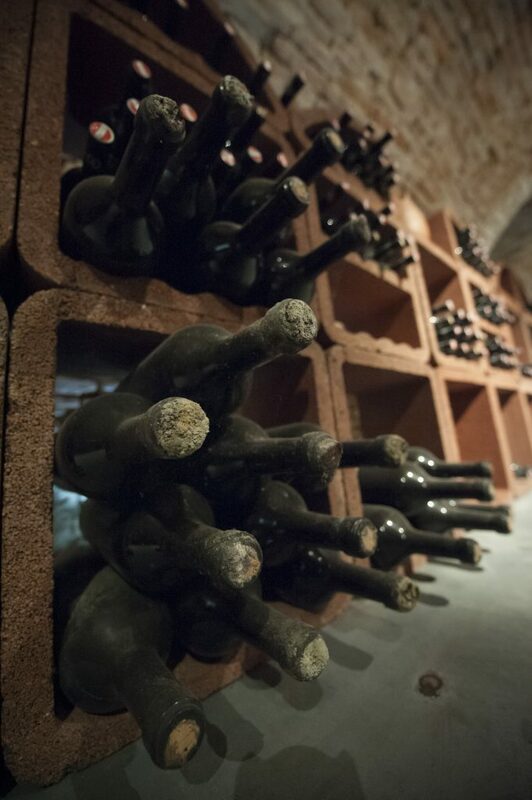 The cellar of the SCHAFLERHOF estate present all volumes of VULCANO wines since the beginning 1988. 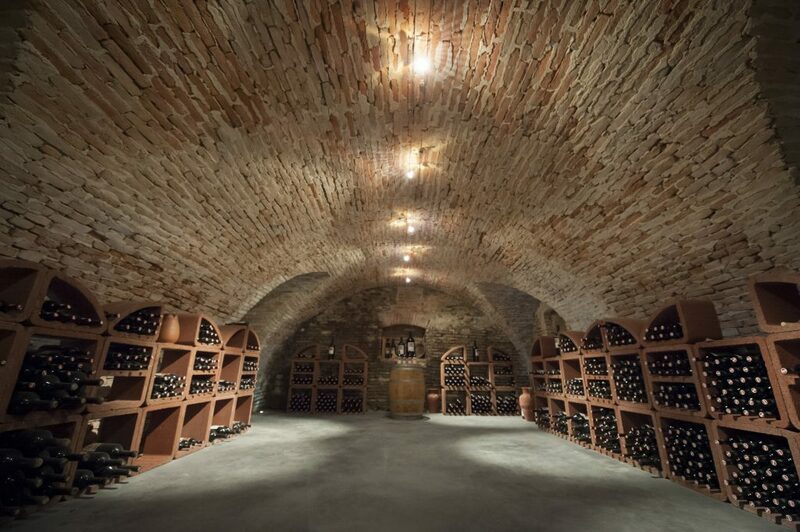 The older years are cared for in this subterran climate, to offer winegrowers a range of optimally stored wines. 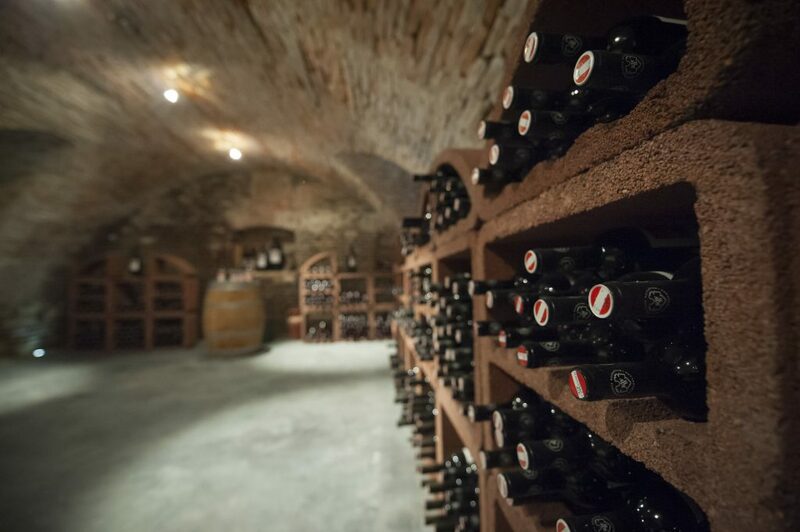 Originally, the vaulted cellar of the SCHAFLERHOF stored precious food. Named "Grumbirnkölla" (potato cellar) indicated the importance and precious care of this food group: thus, the employees of the estate received potatoes as payment from the "Schafler". 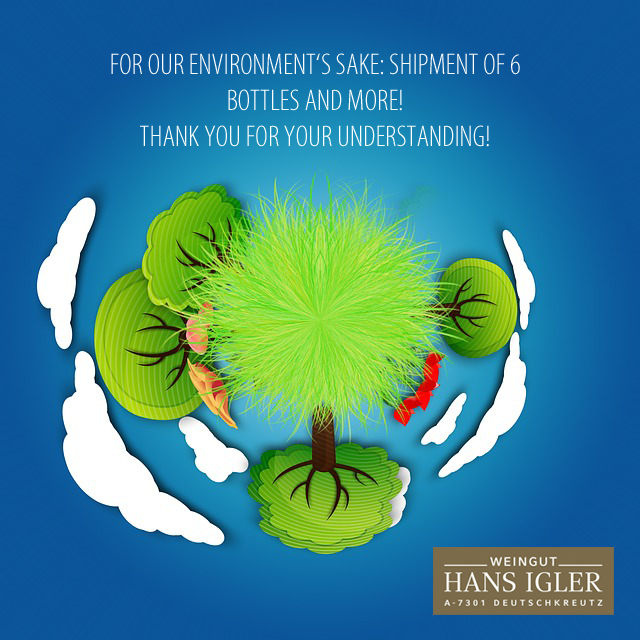 The first filling is produced in 1988 by the founder of the Weingut HANS-IGLER, namesakes of the winery. 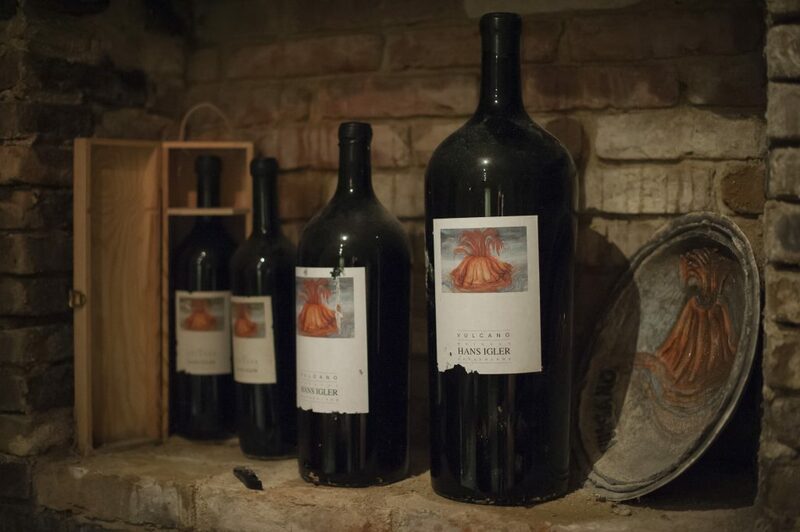 In 1991 the flagship Cuvée VULCANO is introduced to the market. 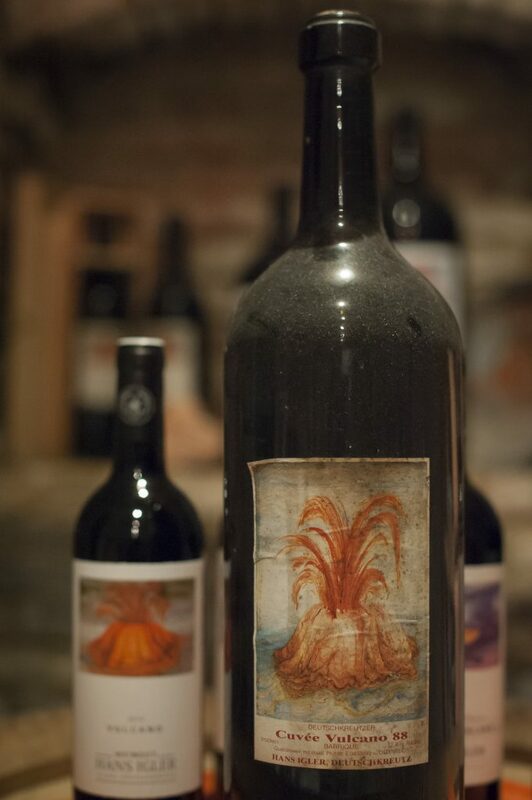 2015 the 25th anniversary of the VULCANO is celebrated in the SCHAFLERHOF estate. During the summer months June to August the SUMMERKUCHL is often dominated by VULCANO.